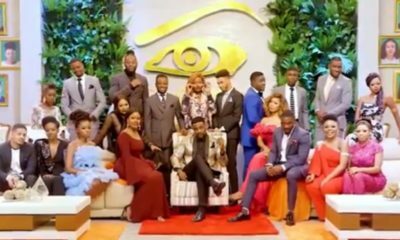 Big Brother Naija 2018 finalist Tobi was the guest on Rubbin’ Minds, and he spoke about his relationship with CeeC, Alex, time in the house and more. 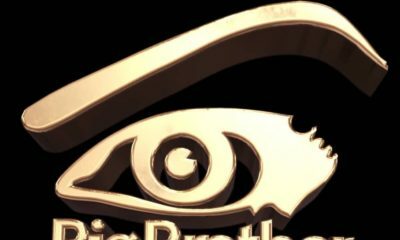 Tobi also addressed comments on social media about being a “candidate” of one of the sponsors of the show, being that he was a staff of the bank. He said he resigned from the company when it looked like he was going to be a housemate. He talked about coming from a wealthy home, and learning from his parents, how to be responsible and fend for himself, irrespective of his family’s financial status. He says he’s been taking care of himself since he was 19 and has been responsible for his upkeep up till now. 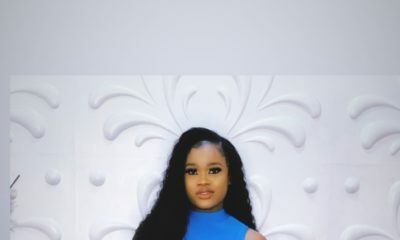 Speaking on his relationship with CeeC, and why they had issues, Tobi simply said when he discovered their relationship wasn’t working, he had to move on, after being patient for some time. He said their friendship came naturally, and wasn’t a strategy, but it just didn’t work out. On the ToLex (him and housemate Alex) situation, he said they are friends and people are putting pressure on them. He added that they’re both working on their separate plans, saying there’s no love when his bank account is not smiling. He says a relationship won’t work right now. He also said him and Leo have not spoken, especially regarding Alex and somethings he said he heard Leo say that didn’t go down well with him. On people calling him a gossip, Tobi said telling his friends about things going on in his life shouldn’t be called gossiping. On his plans after #BBNaija, he said he’ll be doing a photography exhibition “in a month or two”. He’s also looking at acting, hosting, and presenting. If a female said this. All hell will let loose. Well, if thats what te guy wants , then so be it. At leadt ge is being honest ?. If a female said this. All hell will let loose. Well, if thats what the guy wants , then so be it. At least he is being honest ?. Why are you people surprise? He said severally in the house of being a player. Tobi is the real Yoruba demon. lol but Cee C defeated this demon. Dont get me wrong, i love Tobi but he isnt a yoruba demon!!!! You don’t have to go with whims of public opinion.